Debbie Gallagher leads the Small Business Administration (SBA) Group for Citizens Business Bank. In her role as SBA Group Manager, Debbie works to connect small-business owners with loan programs that will help support their expansion and growth plans. She joined Community Bank in 2004 as Vice President, Indirect Dealer Group Manager, and eventually transitioned to the SBA department. Debbie, as a Senior Vice President and SBA Division Manager, successfully developed the bank into a nationally-ranked SBA lender. 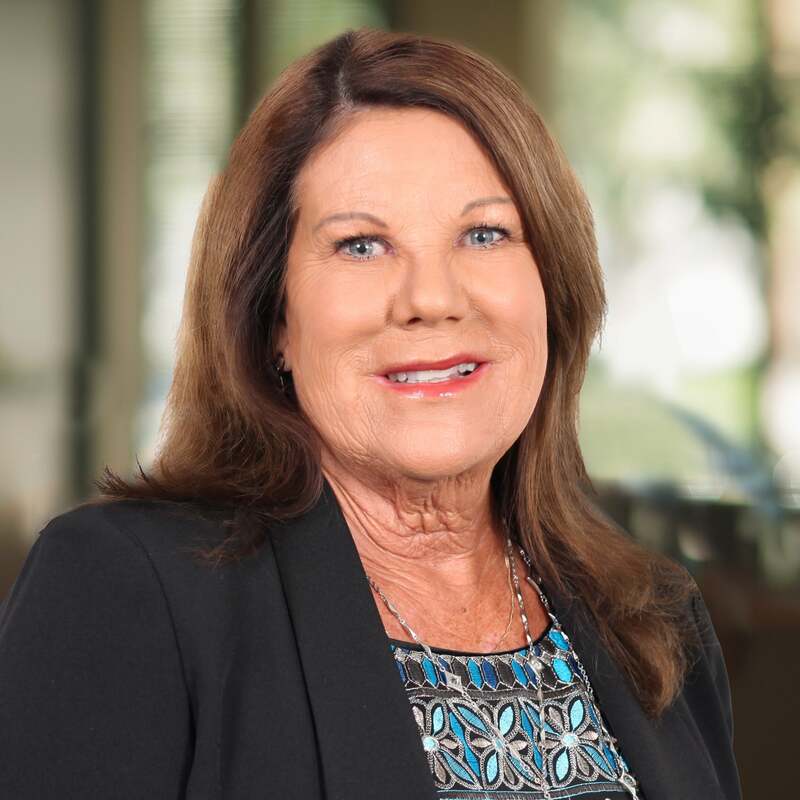 After an acquisition in August of 2018, Debbie was selected to oversee the SBA Group for Citizens Business Bank. Debbie has earned numerous honors over the course of her 30-year career in financial services. Most notably, she was awarded the Circle of Excellence during her time at Bank of America, and was a recipient of the Women at Work’s Annual Award. In her free time, she leads a Young Women’s Professional Group within her local community. Debbie is a graduate of University of California, Los Angeles, where she earned a Professional Designation Degree in Banking and Finance. She also graduated from the Pacific Coast Banking School, in partnership with the Foster Graduate School of Business at the University of Washington. She belongs to the National Association of Government Guaranteed Lenders (NAGGL).